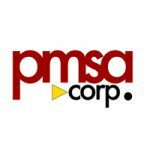 Parking Management Commercial Properties: All landlords and property management companies are recommended to assert their current parking management needs. Parking Management Services of America can offer your business a complimentary parking survey without any obligation. 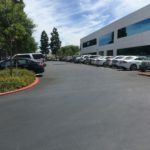 Our experience in the parking industry stretches back for more than 30 years, allowing us to offer your business the professional expertise that will correctly identify and address all of the concerns that you may have. Throughout our many years in the business, we have serviced venues such as as shopping centers, restaurants, night clubs, and a diverse portfolio of private events. An interesting myth is that valet parking was once known as a luxury option for people who did not want to bother looking for parking. Even though this may still be the fact today in some locations, it is no longer an option so much as it is now a requirement. 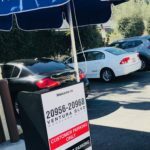 Valet parking service has become a necessity for some businesses to have. Public parking can become very limited in some cities during peak hours of traffic and therefore limits the customer to two choices: Valet or go elsewhere? Many businesses have increased their customer traffic by merely having a valet service. 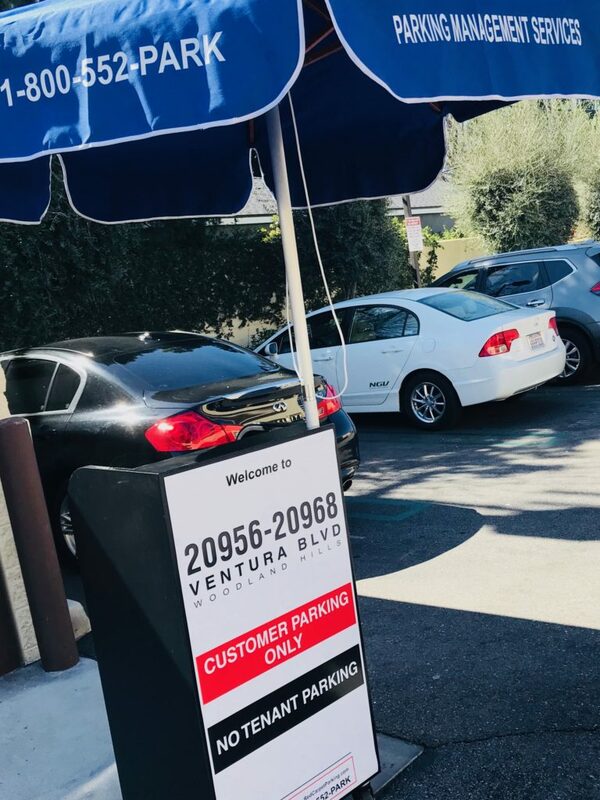 We have been told by many of our customers that their business would face a challenge without the valet option being available. 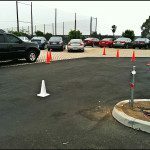 Parking Management Services of America is one of the most trusted valet parking services Los Angeles has to offer. 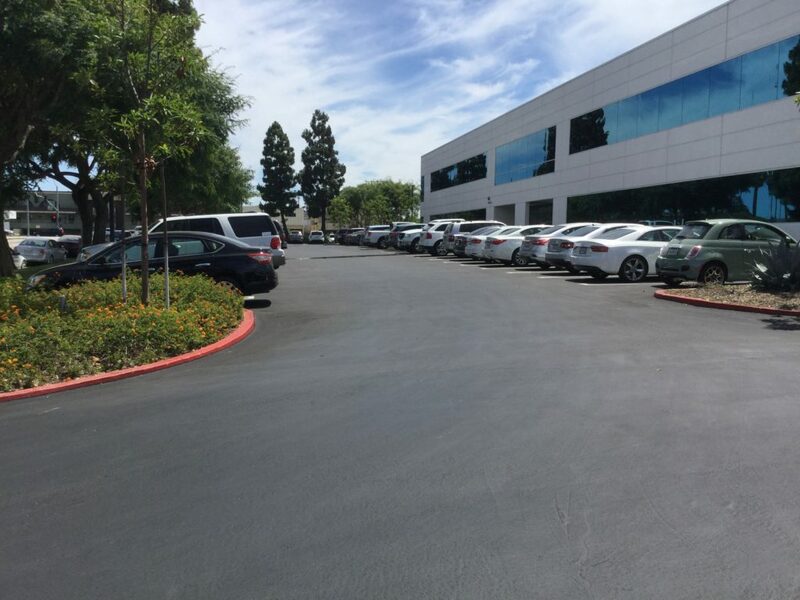 We offer many cost effective programs for commercial buildings and can implement numerous strategies in order to accommodate today’s parking lots.. We are fully licensed, bonded and insured. 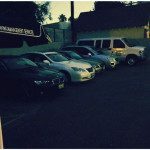 In addition, our valet company carries and maintains a valid Los Angeles Police Permit, which allow us to operate in our industry. 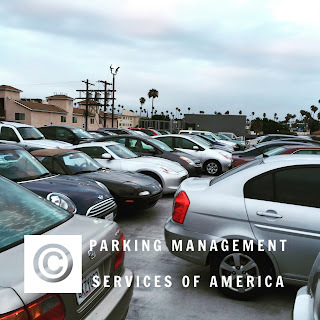 Parking Management Services of America offers all of our clients a professional appearance, allowing competent interaction when needed between the client’s guests and our staff. 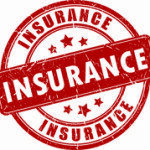 Please contact any of our references and you will see why Parking Management Services of America enjoys over a 98% renewal rate with its clients. 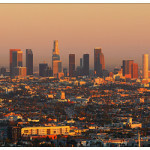 We are one of the most reputable valet parking services in Los Angeles. 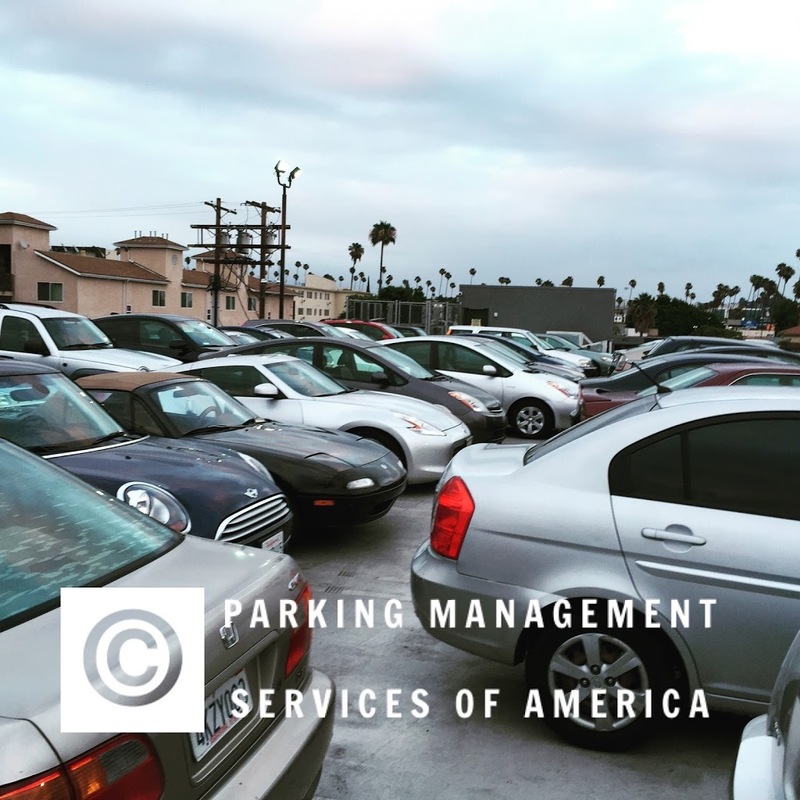 Please contact us for more helpful information about parking management commercial properties. 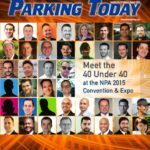 Your business will rest assured knowing that Parking Management Services of America is a member of the National Parking Association (NPA) and the Better Business Bureau.